← The Berlin Wall: A symbol. 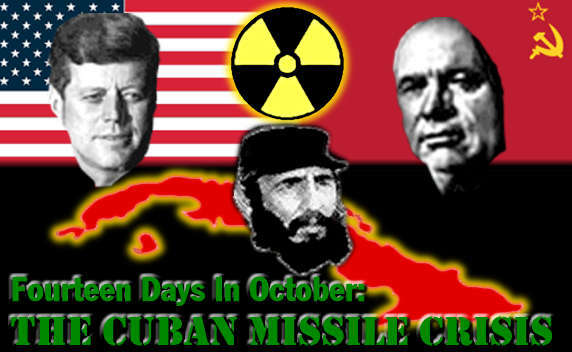 Here’s the video that you we will watch today about the Cuban Missile Crisis. Under the video you will find the questions to answer as you watch. THE CUBAN MISSILE CRISIS STUDY GUIDE CLICK!! This entry was posted in HISTORY S3 2014, HISTORY S3 2015, HISTORY S3 2016. Bookmark the permalink.